Continental Corporation is selling its purpose built facility in Bundoora’s University Hill precinct after 60 years in the region. 2 Scholar Road is a 16,520sqm mixed use facility comprising 4,941sqm of office space over three levels, a 9,574sqm factory area and car parking for 371 vehicles. The sale follows Continental Corporation's decision to cease automotive component manufacturing and related operations at the Bundoora plant by the end of 2017. The sale does not affect the operations of the Tyre and ContiTech Divisions, which will remain operational in Australia. 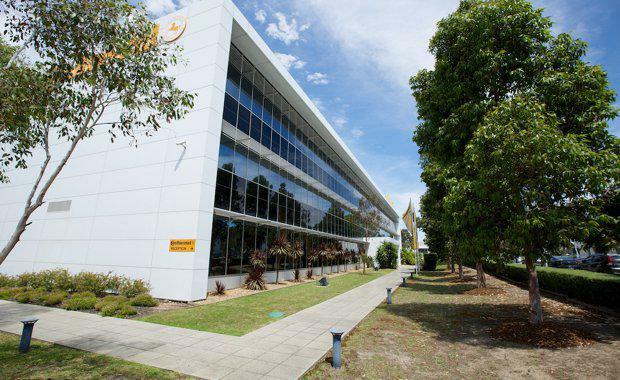 The future location of Continental's head office in Melbourne will be announced once the sale is completed. Marketing Agent Dean Hunt said the sale would attract significant interest given the limited opportunities to secure property in the location. “University Hill is one of Melbourne’s most successful, mixed-use land developments, with this site abutting or close to student accommodation, commercial office accommodation, child care, strata industrial units, car retailing, shopping centres and RMIT University,” Mr Hunt said. Significant power and gas supplies are connected to the property, along with alternative solar power technology, as well as additional services such as air line reticulation. Bundoora - located approximately 16km north of the Melbourne CBD – is an inner mixed use commercial precinct currently undersupplied. The limited supply and high demand has continued to support rental growth, with rents ranging from $900 - $600 per square metre for smaller to medium sized allotments. According to CBRE, developers will look to take advantage of the strength of the precinct, which is one of the largest suburban office markets in Melbourne’s north. The existing 5,000sqm office can easily be converted to a multi-tenant building and further extension of this office into the factory/ warehouse. Continental Corporation supplies brake systems, systems and components for powertrains and chassis, instrumentation, infotainment solutions, vehicle electronics, tires, and technical elastomers making individual mobility safer, more comfortable and more sustainable.